A special Ensemble Studio performance of Così fan tutte! 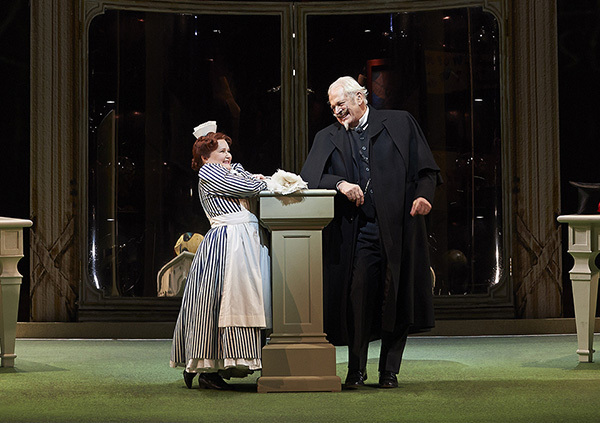 For the past six months, the production department of the Canadian Opera Company has been buzzing in anticipation of our brand new production of Così fan tutte and, step-by-step we were there! Watch our three Inside Opera videos and go behind-the-scenes as we bring this new production of Mozart's wry comedy to life. Learn about the creation of the crisp prep school-inspired costumes, the gorgeous cotton-candy blue ship-wigs, the creation of our curio cabinet and, finally, watch it all come together with the music during rehearsal! In an age in which superlatives such as “unforgettable,” “legendary” and “greatest” are thrown about indiscriminately, few would argue Sir Thomas Allen’s status as the pre-eminent lyric baritone of his generation. He has earned this title most especially for his iconic interpretations of Mozart’s Don Giovanni, Count Almaviva, Figaro, Papageno, Guglielmo and Don Alfonso, both onstage and in the recording studio. Following his appearances at the Glyndebourne Festival in Sir Peter Hall’s legendary production, EMI recorded his Don Giovanni in 1984 – now considered the definitive account of Mozart’s notorious womanizer. For close to four decades he has been the baritone of choice for star conductors such as James Levine, Riccardo Muti, Georg Solti, John Eliot Gardiner, Colin Davis and Simon Rattle. 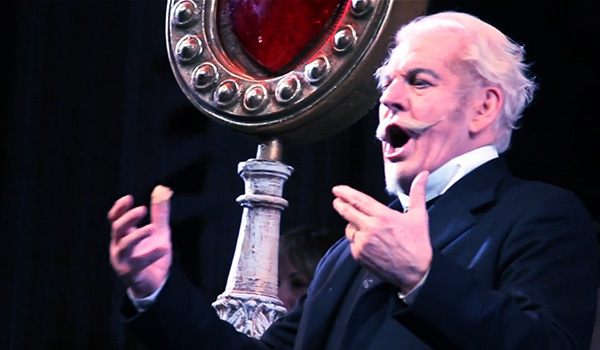 Allen has not only mastered the fine balance between singing and acting needed to be a great opera singer, but stands as a master interpreter of the art song, especially in the English and French repertoire. He now passes on his expertise to the next generation of artists, giving masterclasses worldwide including, since 1996, at his own Samling Academy, located in Allen’s beloved native country in North East England.